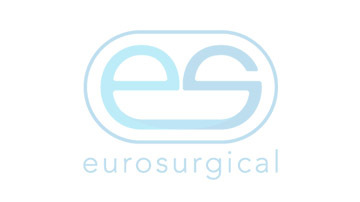 Eurosurgical Ltd is a very successful UK Medical Supply Company based in Guildford, Surrey employing a staff of 17 and was incorporated in 1989. 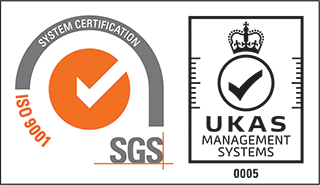 Eurosurgical Ltd has no indebtedness and has had no legal or pending court actions or proceedings taken against the company since its inception. Eurosurgical Ltd is also an active member for two European Medical Trade Associations one of which the Chairman of Eurosurgical is also Chair of. Eurosurgical Ireland has no connections in anyway by finance, directorships, shares or subsidiaries with the same named UK Company. Any association by way of a similar name is purely co-incidental and was not known or intentional at the time of formation by the Directors concerned.